Download the Fraternal Benefit's Brochure. Up to $2,500 in rewards will be paid to persons providing information leading to the arrest and conviction of those responsible for the death or permanent disability of a Police and Firemen's Insurance Association Member. 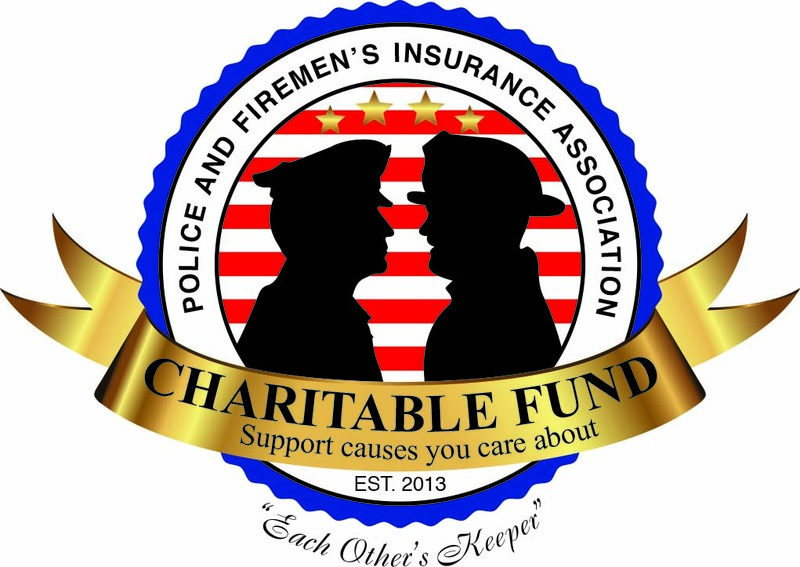 Police and Firemen’s Insurance Association will contribute a fraternal benefit of $2,000 to the family of a member and $1,000 to the family of a non-member who is killed in the line of duty. 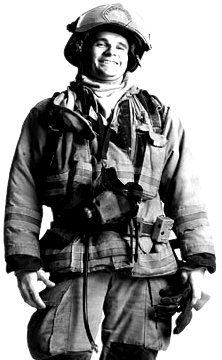 The fraternal benefit is paid to the surviving families of Police Officers and Firefighters in their established sections. The protector is the official publication of Police and Firemen's Insurance Association. Each issue highlights activities of Police and Fire departments across the country. The PFIA Protector is published quarterly by the Police and Firemen's Insurance Association. Available online. The four funds that we will contribute to will be, "Make a Wish Foundation", "Special Olympics", "Special Operations Warrior Foundation", and "St. Jude Children's Research Hospital".